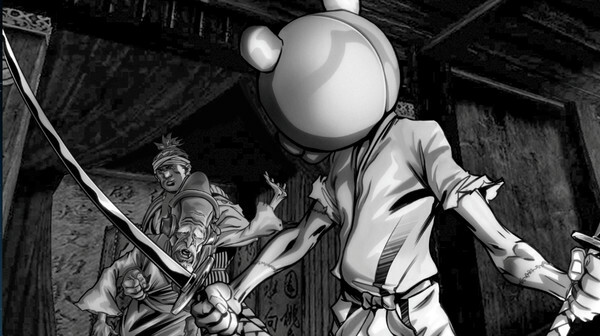 Afro Samurai 2, sequel to the 2009 hack-and-slash game, has arrived. Volume 1 of the game is now available on PS4 and PC and will arrive on Xbox One on October 9th. This time around, players aren't the titular Afro Samurai. Instead, they become his childhood friend Kuma. Kuma's loved ones were killed in an attack that also left him near death. After being outfitted with cybernetic enhancements, he sets out on a quest for revenge. The brand-new story was written by one of American Sniper scribes, Jim DeFelice. Franchise creator Takashi Okazaki also lent his talents to the game. 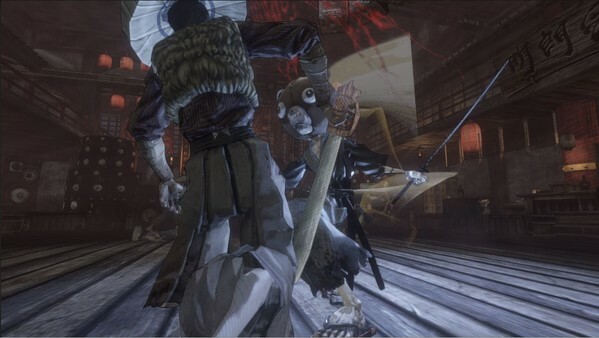 Afro Samurai 2 is a third-person action game just like its predecessor. Kuma will take on packs of enemies alone and take them out with gory finishing moves. In between the action scenes, manga-style scenes will fill players in on the story. Wu-Tang Clan's RZA, who served as music director for the Afro Samurai animated series, is also in charge of the soundtrack for this game. He lined up several indie hip-hop artists to deliver the 'Afro Sound' that the franchise is now known for. 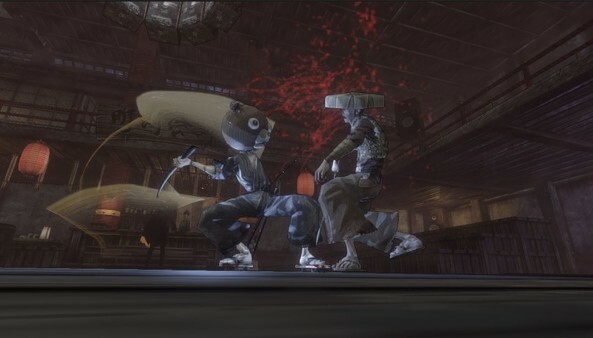 Afro Samurai 2 will have three parts, each with its own story arcs and fighting styles to learn. Volume 1 can be purchased on its own for $15. You can also opt for a bundle of all three volumes for $35 on PC and $45 on PlayStation 4. PlayStation Plus can get the three-pack for $35. To celebrate the launch of Afro Samurai 2, GameZone.com is giving away a free PlayStation 4 signed by hip-hop artist Big Sean. The contest will end on September 30th so if you're interested, head here for more details.